Hello, my dear. Come on inside out of the cold. It's really not safe for you to be wandering around out there all by yourself. But no matter, you're here now. Let's get you a spot of tea and a warm blanket and we can chat. Hm? Ah, yes. The stars are bright this evening. That's a good sign. A little birdie told me you were thinking about taking one of us home with you. Very noble, indeed. The conditions here are, well, let's just say they aren't as great as they used to be. These changes haven't been all for the better. My little darlings could use a new home, a warm bed and a lot of love. It's really so kind of you to offer. We will be forever in your debt. The little ones are all asleep right now but no harm in having a look around. I'll give you a tour and tell you all you need to know to make your decision. We have many pets looking for a new home and more are added constantly so if you have the time to make a trip back, please do so. Well, let's get started. Please visit each area by clicking on the links above, and if you'd like to help others find a new home, there are buttons on the "Sitely" page for you to use. Thank you kindly. 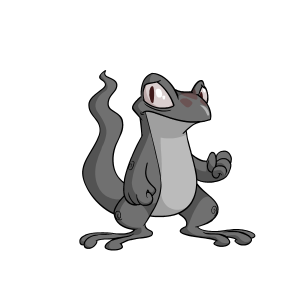 New pet, Hgar the Grey Techo. 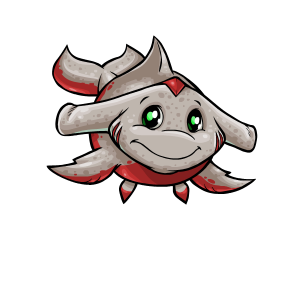 Plye, the Spotted Tuskaninny, has been removed from the agency. 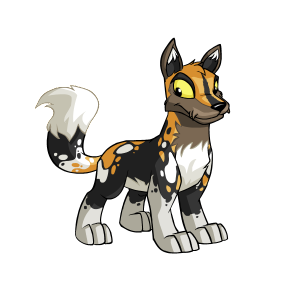 A foster pet (Leashed) has changed color to Spotted. 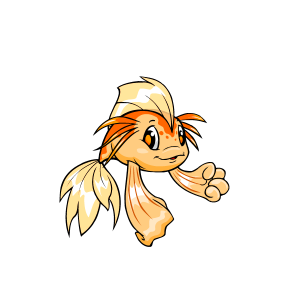 A foster pet (Aroai) has changed color to Orange. New pet, Plye the Spotted Tuskaninny. Phausit has been adopted by Miss Ahley. A foster pet (Oquaryus) has changed color to Skunk. 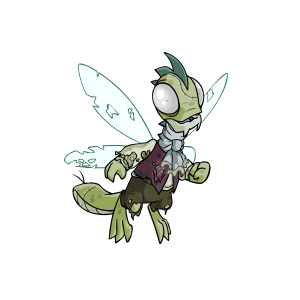 Kaschki has been adopted by Miss Cryxtal. 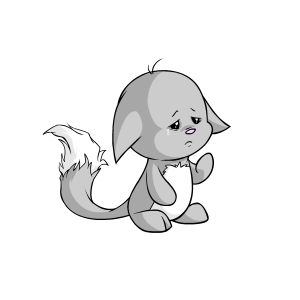 Three new pets, Oquaryus the Cloud Peophin, Tetur the Starry Usul and Snale the Robot Aisha. Kelruna has been adopted by Sir Ahmed. 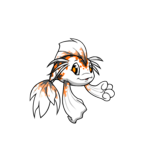 Two new pets, Leashed the Fire Koi and Kelruna the Desert Jubjub! Bhub has been adopted by Miss Brianna! Installed a site counter. New pet, Xanau the Gold Zafara! 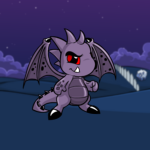 New pet, Phausit the Darigan Mynci! Rinbyo has been adopted by Miss Eva! 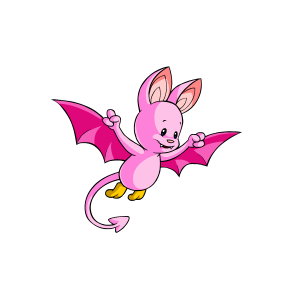 Two new pets, Cylosa the Pink Korbat and Heryo the Snow Xweetok! Guksu and Cwj have been adopted by Miss Katie! 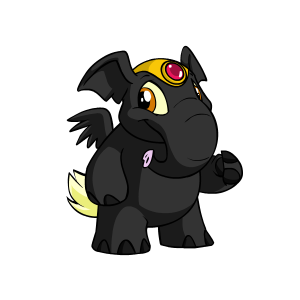 Two new pets, Gibbering the Shadow Elephante and Kerting the Ghost Ogrin! 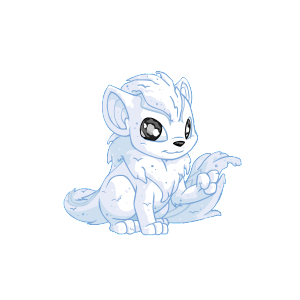 New pet, Kaschki the Desert Kacheek! Koehn has been adopted by Chuyy! 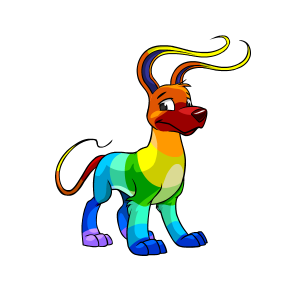 New pet, Rotihn the Rainbow Gelert! Two new pets, Cwj the Pink Kacheek and Koehn the Fire Gelert! 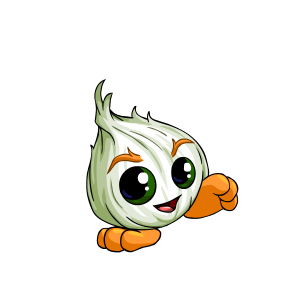 New pet, Sylarkk the Electric Tonu! Gnozis has been adopted by Emma! Verstock has been adopted by Little Miss Chatty! Keihko has been adopted by Chiyoko! 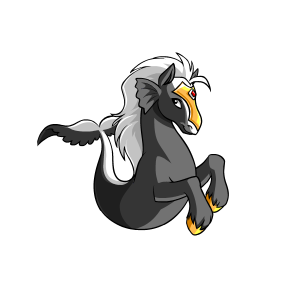 Zhepyros has been adopted by Shan! Imekko has been adopted by Shelby! Purchased a new lab map for an apprentice! New pet, Rinbyo the Skunk Xweetok! Three new buttons, thanks Brian, Caylee and Christine! 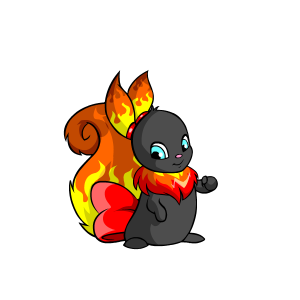 New pet, Imekko the Fire Usul! 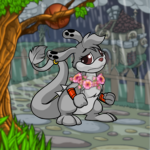 Bought another lab map! Grand total of 5 now. 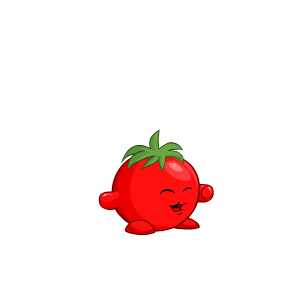 New pet, Keihko the Tomato Chia! 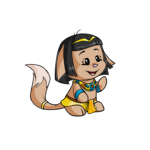 Keumu has been adopted by Miss Naxi! Added petlookups for each pet. New testimonials. New button, thanks Captain! 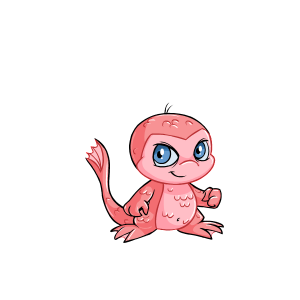 Hgar was zapped by the lab ray into a Grey Techo. 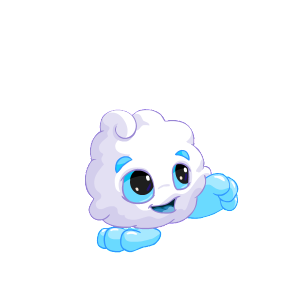 She is very strong and has 16 hit points. Hgar likes making friends. 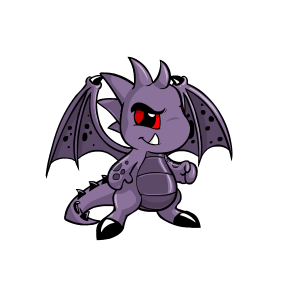 When meeting others, Hgar would try and make friends. You can learn more about her and the other pets I have up for adoption by clicking on the Fosters page. 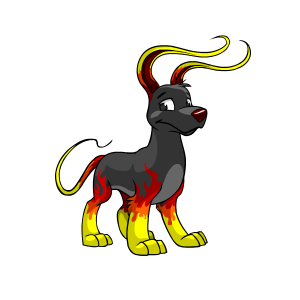 Pets with a next to their name are undergoing lab zaps. Name: Misspelling of the word 'rotten'. Name: Misspelling of the word 'hero'. Name: Misspelling of the word 'Aquarius'. Name: Misspelling of the word 'snail'. Name: Misspelling of the surname 'Hagar'. Now dear, I realize that rules seem so tedious but unfortunately, they are necessary. I don't want to allow one of my babies to run off with any old fellow who happens to have a pocket full of candy and a windowless van. Purely hypothetical, of course. I'm sure you will provide a wonderful new home, but I have to do a small background check as a precautionary measure, you understand. If you wish to adopt one of my darlings, please send me a neomail (or link to a petpage if you so wish) with the following information. Your name or what you wish to be called. Your main account and a list of your sides, as well as which account you plan to adopt on. Which pet you are applying for. What attracts you to this pet, why you want said pet, and why you would be a good owner. 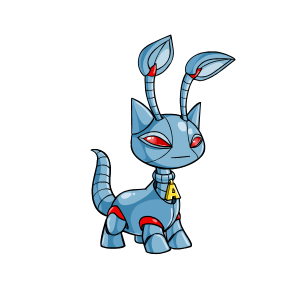 Do you intend to trade this pet? Here are a few suggestions to help you more successfully adopt the pet of your dreams. Have an open transfer on your account. Use proper gender pronouns when referring to the pet you wish to adopt. "He" or "she", not "it". 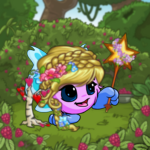 I would prefer if the pet were to go on your main account, however, I will make exceptions. Make sure your pets are well taken care of and looking their best before applying. I will look around your accounts. Try your best to use proper grammar and spelling. I realize not everyone is a native English speaker and that is fine, but at least spell check and proof read. Deicay has found her perfect home with Miss Tiffany. Hyuchen has found his perfect home with Miss Patdxstar. Scatije has found her perfect home with Miss Carly. Aniolki has found her perfect home with The Commander. Wariate has found his perfect home with Miss Puffin. Keumu has found his perfect home with Miss Naxi. Verstockt has found her perfect home with Little Miss Chatty. Keihko has found her perfect home with Miss Chiyoko. Keshyre has found her perfect home with Miss Kuro. Zhepyros has found his perfect home with Miss Shan. Imekko has found her perfect home with Miss Shelby. Gnozis has found her perfect home with Miss Emma. Koehn has found her perfect home with Miss Chuyy. Guksu has found her perfect home with Miss Katie. Cwj has found her perfect home with Miss Katie. Rinbyo has found his perfect home with Miss Eva. Bhub has found her perfect home with Miss Breanna. Kelruna has found his perfect home with Sir Ahmed. Kaschki has found her perfect home with Miss Cryxtal. Phausit has found his perfect home with Miss Ashley.